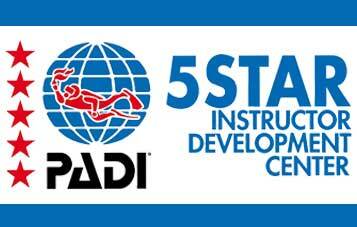 We are offering the new PADI IDC curriculum to our candidates. With this approach, we can tailor the program so that candidates who already have elements of the IDC such as Assistant Instructor (AI), EFR Instructor (EFRI) ratings or did the IDC eLearning can join in later in the program and maximize their time. Alternatively, those who want to take smaller steps and earn the AI and/or EFRI ratings can do this and join in later with an Open Water Scuba Dive Instructor program. If you became an Assistant Instructor under the older IDC curriculum, we are able to help you bridge the gap and come up to speed with the changes. Our combined IDC and EFR Instructor program in Roatan normally runs for 13 days, which allows some flexibility in the scheduling to accommodate a “free day” midway through just to go diving on Roatan’s spectacular coral reef and hone your skills. This way you are not just in the class room. Typically, we conduct the Emergency First Response Instructor Course first, followed by the Assistant Instructor, and then conclude with the Open Water Scuba Instructor components. You are now able to complete some of your IDC Theory from home with PADI’s eLearning so that you can spend less time in the classroom and more time in the water. If you choose to do eLearning, you will be able to spend about 4 days during the IDC fun diving, or ask us about a shorter IDC program. Please e-mail us at [email protected] if you are interested in filling out an application form for the IDC program. We also invite you to check out our IDC availabilities in specific months and get to know the current and future IDC candidates. 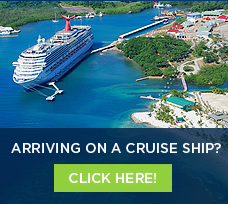 You can be the next on our calendar!